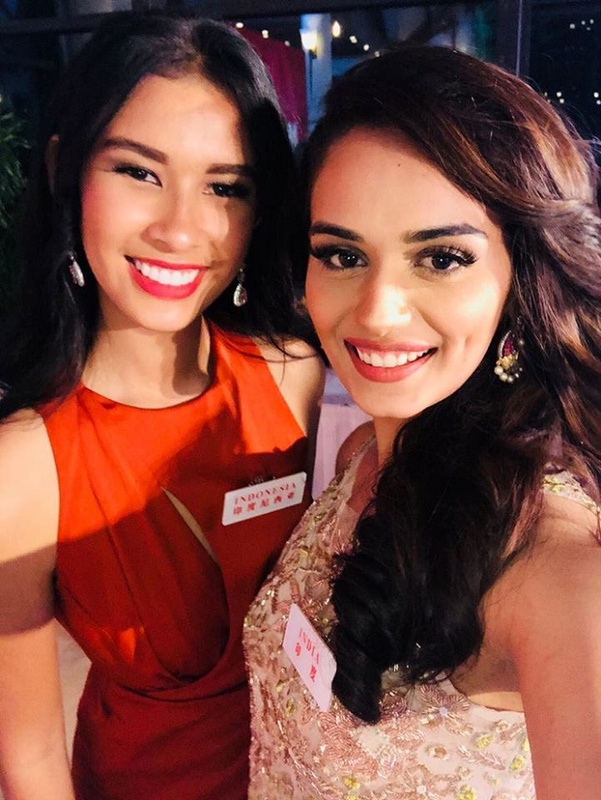 Miss World 2017, and in particular, 67th international competition took place on November 18, 2017 in Sanya, China. 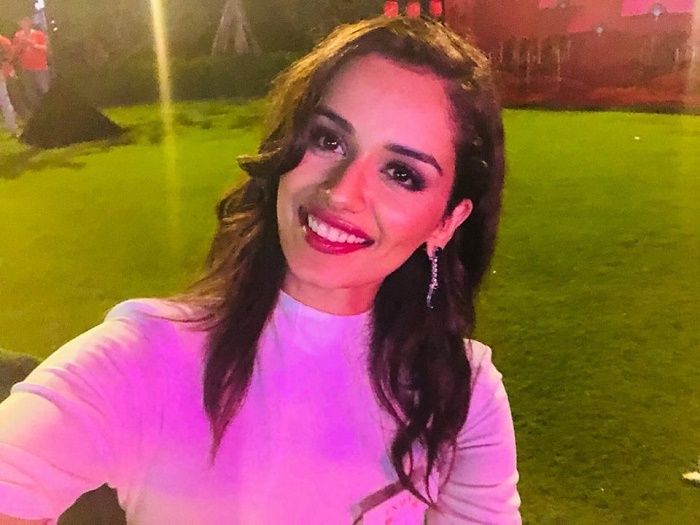 The winner has become a representative of India – Manushi Chhillar (born 14 May 1997). Congratulations! She made her countrymen proud by becoming the 6th miss world from India! Undoubtedly, she’s not less than Aishwarya Rai and Diana Hayden (two of the most elegant and poised Miss Worlds ever). 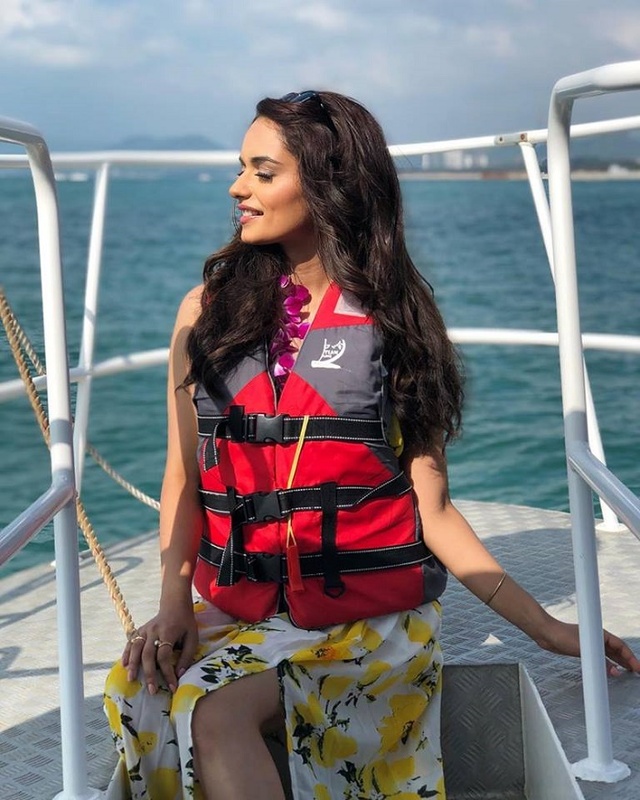 After Priyanka Chopra, Manushi Chhillar is the only contestant that has truely showcased the beauty and nature of India. The values she carries have already made many differences to the mindset of people. Her followers and fans believed and supported Manushi. I have read some comments from her followers and fans, and they are truly supporting and impressed me so much. Like this, for example, “if Miss world wouldn’t crown her, then they truely have lost the most precious diamond, more precious than all those jewelleries combined that are in the miss world crown. Be humble, genuine and be intelligent as you always have been. Ma’am Morley wants authenticity so make sure that she sees that quality from you. All the best and God be with you”. Chhillar is an Indian model, previously crowned Femina Miss India 2017 on 25 June 2017. Born to doctor parents in Haryana, she studied at St. Thomas’ School in New Delhi to pursue a medical degree at the Bhagat Phool Singh Government Medical College for Women in Sonipat. 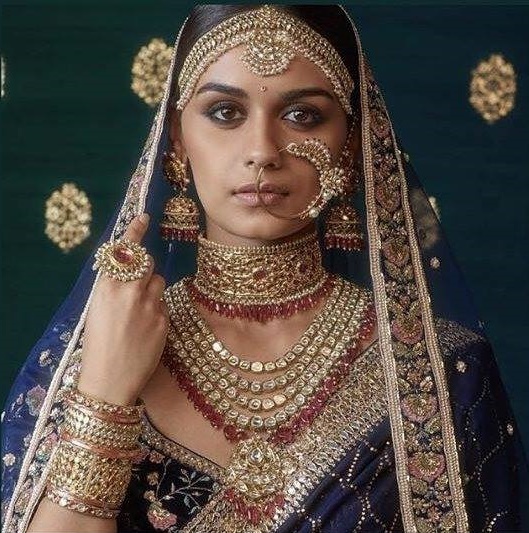 In addition, trained Kuchipudi dancer, trained under legendary dancers Raja and Radha Reddy and Kaushalya Reddy, Chhillar is a dancer, a model and an actress who studied at the National School of Drama. 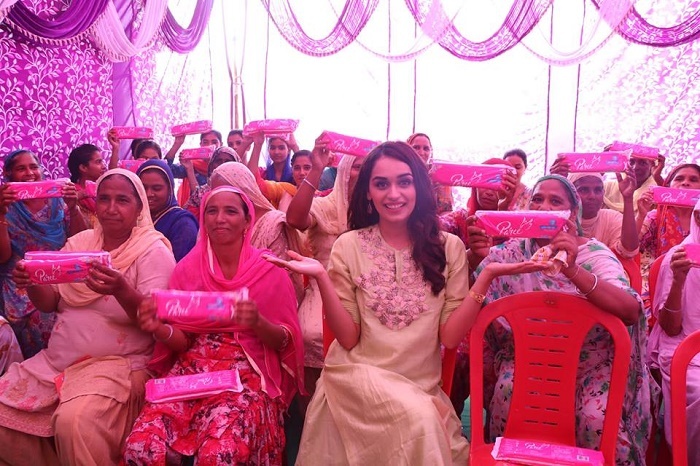 And, finally, some tips from the most beautiful girl in the world, Manushi Chhillar. First, when you start feeling anxious, direct yourself to happy thoughts. Second, create a positive image in your mind to boost positivity and avoid bad feelings. Third, always believe that you can succeed. And fourth, give yourself the benefit of the doubt by believing that you will succeed in accomplishing your goals.